ansford Smile Studio opened in August 2010. We are a small, family-orientated practice offering 21st century dental solutions in a happy, friendly and relaxed environment. We take great pride in the quality of dental treatment and service we offer. Our aim is to make your visit as positive and stress free as possible. 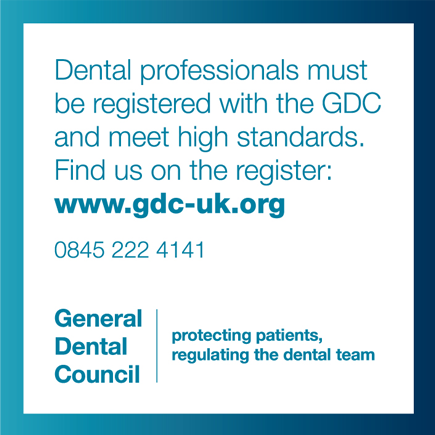 Our clinical staff are registered with the General Dental Council and are fully trained and qualified in their respective fields. Our patients’ safety and wellbeing are first and foremost in everything we do so we undertake regular professional postgraduate development to ensure that our knowledge base is always up to date. Every member of our team – all of whom have been dental patients at some time in their lives – is committed to providing you with the care and service you deserve. The practice is a modern, fully computerized, virtually paperless environment located in a beautifully converted barn. We use the latest digital imaging and computer software, including the use of intra-oral cameras and an animated patient education system all of which are visualized on the ceiling-mounted overhead screens. Our spaces have been specifically designed with the patient journey in mind. As part of our commitment to being part of the wider community we regularly feature the work of local artists throughout the practice. At Wansford Smile Studio we take the safety and wellbeing of our patients very seriously. We understand the concerns many patients may have regarding cross infection control in medicine and dentistry today. We closely follow the national guidelines for cross infection control. 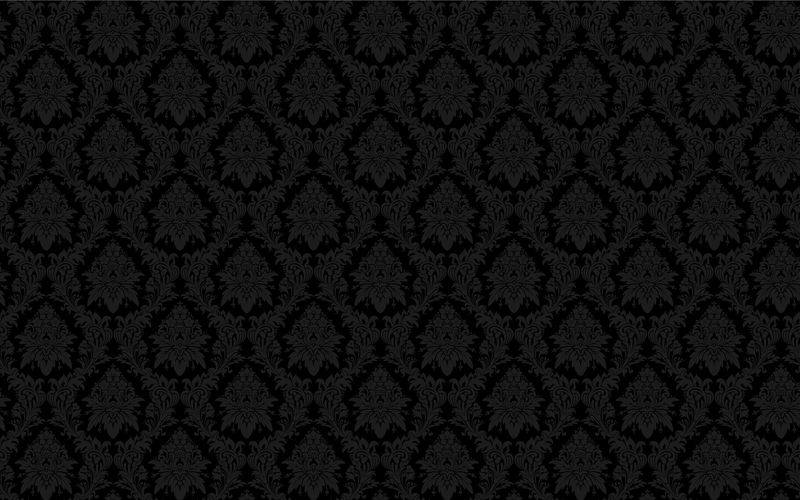 We use disposable materials wherever possible and in instances where the use of disposables is not possible we utilize the latest techniques to ensure the highest level of cleanliness and sterilization. The practice is located at ground level and allows wheelchair access. 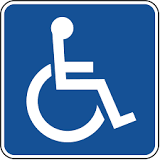 We also offer disabled toilet facilities. 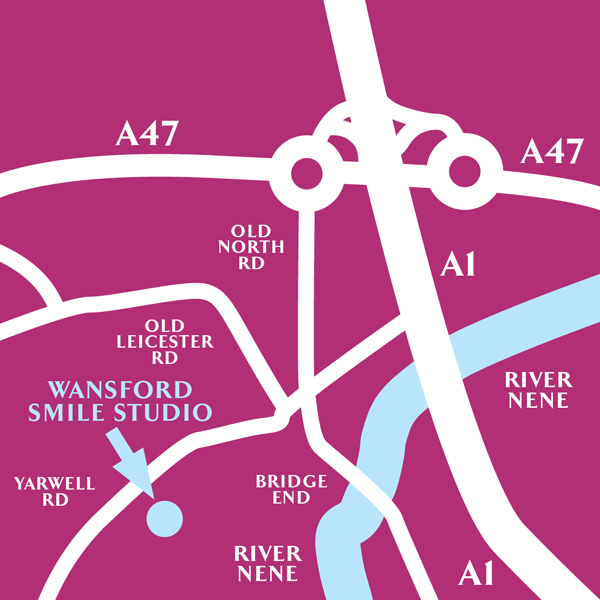 Wansford Smile Studio …. Making a difference with dentistry, come and give us a try… – we are confident you will leave us with a brighter smile and a new take on dentistry, 21st century style.